A huge thank you to the pupils and parents of Blackpool School for your support in the fundraising for this year’s Sport relief. 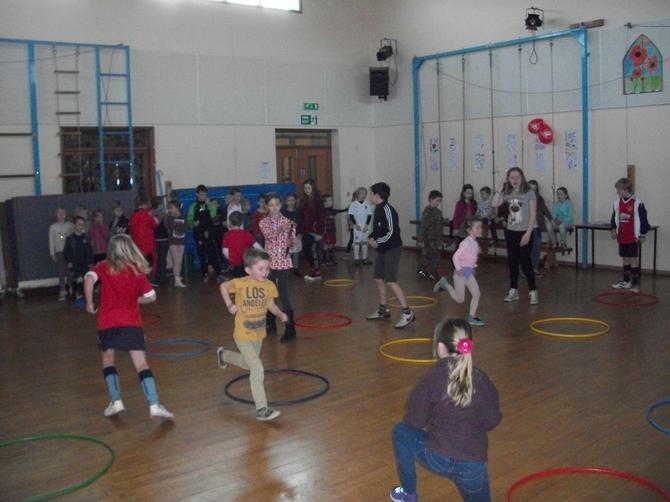 The children looked fantastic in their sporting outfits with many members of staff also turning out in sporting fancy dress. 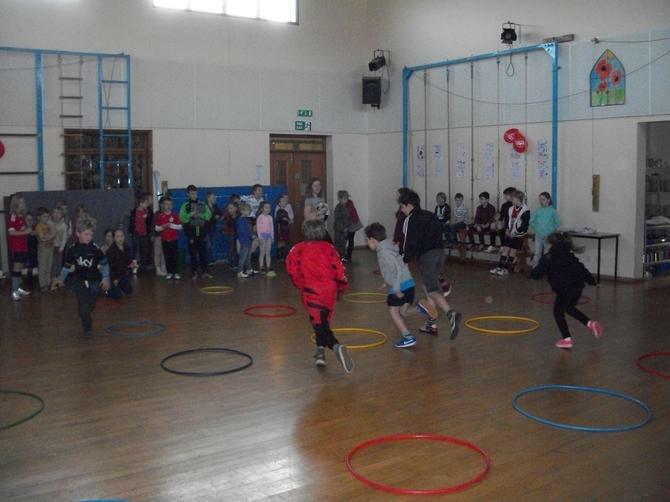 The School Council and Sports Council should be congratulated for their organisation and enthusiasm in running the Sport Relief Class Challenge which proved extremely popular with all pupils competing in a series of sporting challenges with their fellow classmates aiming to be crowned as class champion. An additional thanks must also be given again to the School Council for their involvement in organising fun sporting activities throughout both break and lunch times. We have raised over £375.20 which is a fantastic achievement for such a worthwhile charity. Well done everyone!